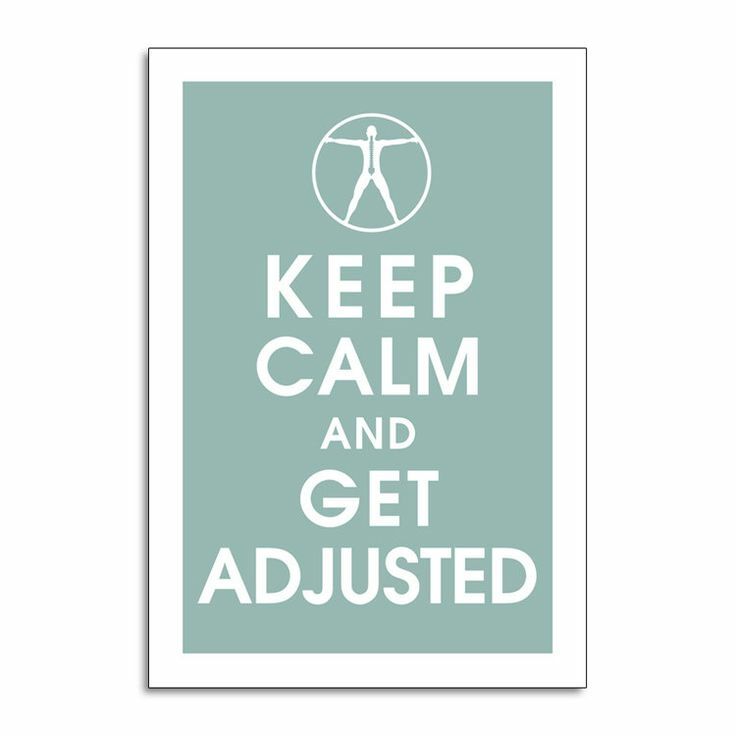 Chiropractic care is the main focus at Sycamore Chiropractic and Nutrition. Dr. Boynton is an expert in treating any condition a patient could ever have, because he treats the nervous system. The nerves control the function of every cell in the human body. When ever there is a subluxation in the spine, the body has lost its ability to adapt to the demands you have placed on your body. This nerve pressure affects the function of the nerve and whatever that nerve controls. When that nerve pressure is on a nerve in your lower back, you have lower back pain or pain into your leg (sciatica). When that nerve controls your hand, your hand can fall asleep. When that nerve controls your lungs, you have asthma. When that nerve controls your reproductive area, you have problems with infertility. Since the nerves control everything, Dr. Boynton can treat everything. There are ailments that chiropractic cannot cure, but reducing the subluxations in your spine will allow you to life at optimal health and vitality and will allow your children to grow to their maximum potential in the way God intended.